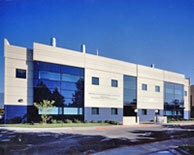 City of Hope is a leading research and treatment center for cancer, diabetes and other life-threatening diseases. Designated as a Comprehensive Cancer Center, the highest honor bestowed by the National Cancer Institute, and a founding member of the National Comprehensive Cancer Network, City of Hope's research and treatment protocols advance care throughout the nation. City of Hope is located in Duarte, Calif., just northeast of Los Angeles, and is ranked as one of "America's Best Hospitals" in cancer and urology by U.S.News & World Report. Founded in 1913, City of Hope is a pioneer in the fields of bone marrow transplantation and genetics. For more information, visit www.cityofhope.org. 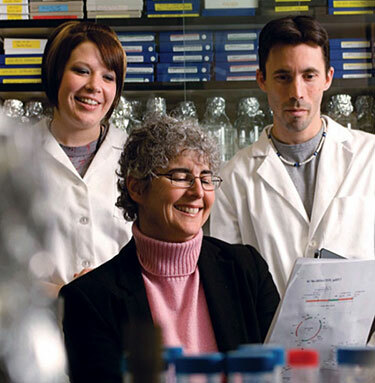 City of Hope is recognized worldwide for its compassionate patient care, innovative science and translational research, which rapidly turns laboratory breakthroughs into promising new therapies. For many people, City of Hope is where hope begins. NOPI began in 1983 with less than seven members from the Chicago area. Today, it is a national organization with more than 800 regular supporters. The industry's Executive Committee is comprised of key representatives from the manufacturing and distribution sides of the industry. The first industry-hosted Spirit of Life Award Dinner, held in 1983, raised $23,000 toward City of Hope services and research. Since its founding, the annual office products industry fundraising campaign has raised $103 million through its annual support efforts that include employee giving drives, company hosted events as well as product and customer promotions.